Scare Yourself: Read a Book This Halloween! Fancy being anti-social, staying in and avoiding the nightlife this Halloween, but still want to get involved with the spirit (no pun intended) of things? Well here’s a little bit of advice for you – what better way to scare yourself this than with a good, old fashioned and grisly horror book? Yes, the age-old watching-a-scary-film-until-you-shriek-yourself-silly idea is all well and good, but it does all the work for you. Reading a horror story allows you, as the reader, to scare yourself as much as you want, or as little as you want. Sounds like a win-win, but there’s a catch. It’s tough to find decent horror, these days. It’s not a well known genre anymore, probably thanks to Hollywood. Sure, the classics, Bram Stoker, Mary Shelley, etc, are clearly brilliant, but are also all over-read, over analysed and in some cases, overly put to film, so much so that we know what’s coming. In short, the genre of horror within literature seems to (perhaps unfortunately) been in a steady, slow decline over recent years (the term ‘horror’ now, more often than not, seems to come under some other genre, like ‘crime’ or ‘thriller’). Simmons is renowned for his meticulously researched and extensively detailed books, which makes for some really gruesome reading. He omits nothing from his writing, which sometimes makes the books borderline horrific. 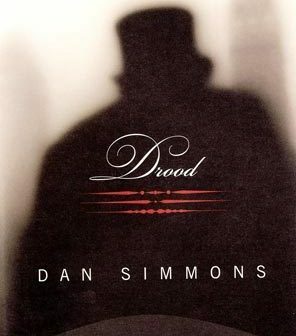 Perhaps one of his most famous is his novel entitled Drood, set in the Victorian period and featuring novelists Charles Dickens and Wilkie Collins at the centre of a grisly set of murders. 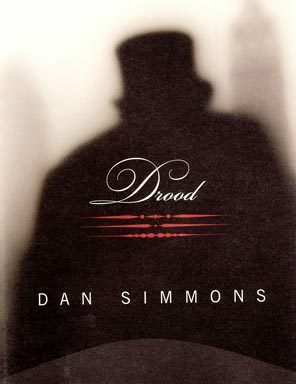 Drood is a tale of would-be betrayal and suspicion, not for the fainthearted but well worth a read. Vampire fiction? We all know the immediate reaction of most people at the sound of those words. With the rise of the ‘romantic-vampire’ type-story (mentioning no names, of course), vampires seem to have lost that scary edge that Christopher Lee once famously brought to the silver screen. 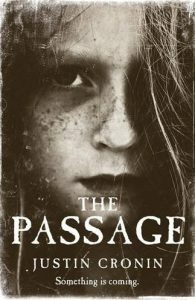 Happily, it’s not all doom and gloom, because Hemingway Award winning American author Justin Cronin’s trilogy of vampire-based stories (starting with The Passage) bring the idea of the vampire away from romance and back where it belongs, in the middle of a grisly horror story. It’s excellent, and possibly the vampire’s saving grace. He’s just unavoidable in a round-up like this. Stephen King is responsible for some of the most unsettling, terrifying and downright grisly horror novels in the business, such as The Plant and Cell. 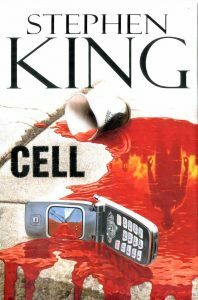 In fact, his career has been so extensive and successful, that King is probably the one horror writer whose post 2000 career has allowed him to actually become a household name. So therefore, if you haven’t read anything by him, and you like being scared, go and get one of his novels right now and read it right away. The man behind the original Fight Club novel has a habit of making even his non-horror novels as dark as possible, so imagine the type of story his dedicated, actual horror books would leave readers. 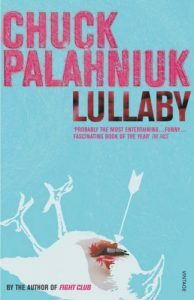 One such novel, sinisterly entitled Lullaby is definitely worth a read if one is looking to scare oneself. Without giving too much away, think The Ring but with a more literary twist. Worth your time, for certain. 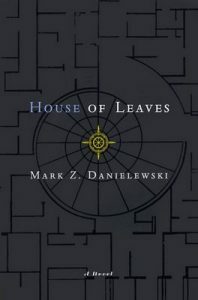 Danielewski is probably one of the most clever horror writers of the new millennium. His novels (notably House of Leaves) twists words and narratives to create suspense, as well as having terrifying content as well. Danielewski also plays with both conventions of horror stories (think you know how haunted house stories work? Think again.) and genre as if it’s a child’s toy, pushing it to the limits, mixing things like formal reports to diary entries to normal prose to leave a reader shaking, wishing they could put the book down. So get reading, Halloween isn’t all about scary films and trick or treating. Do something different. If you’re looking for a real fright, then the best piece of advice to take is to head down to the library and pick up one of these. You won’t regret it.